Think back to the moment when you got your first manicure or the time your mother gave you the okay to get acrylic nails. How did it make you feel? Powerful? Feminine? Grown up? 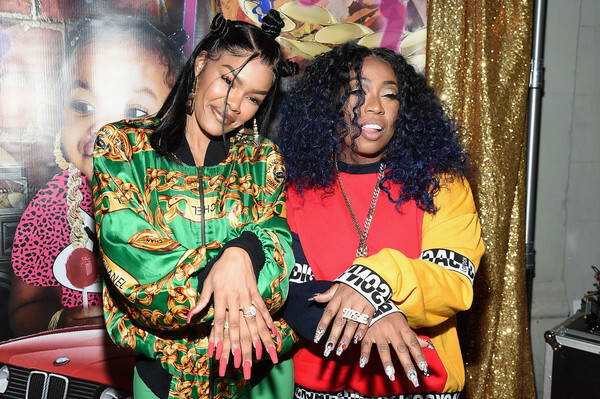 For most young Black women, getting our nails done is the ultimate act of self-love and care. And with the success of TV shows like Claws and Boss Nails, acrylic nails are having a beauty resurgence. The modern acrylics we see today on influential stars, like Rihanna, Zendaya and Keke Palmer, are less than 70 years old. But it’s well-documented that Black women have been wearing artificial nails for decades — long before acrylics became mainstream. Actually, you can thank a dentist named Frederick Slack Jr. for the invention of acrylics. In the 1950s, he broke his nail and used different chemicals and dental acrylics to create an artificial-looking nail to go over his old one. Of course, the trend trickled down to the African-American community and was very prominent in Hip-Hop culture in the ‘80s and ‘90s. 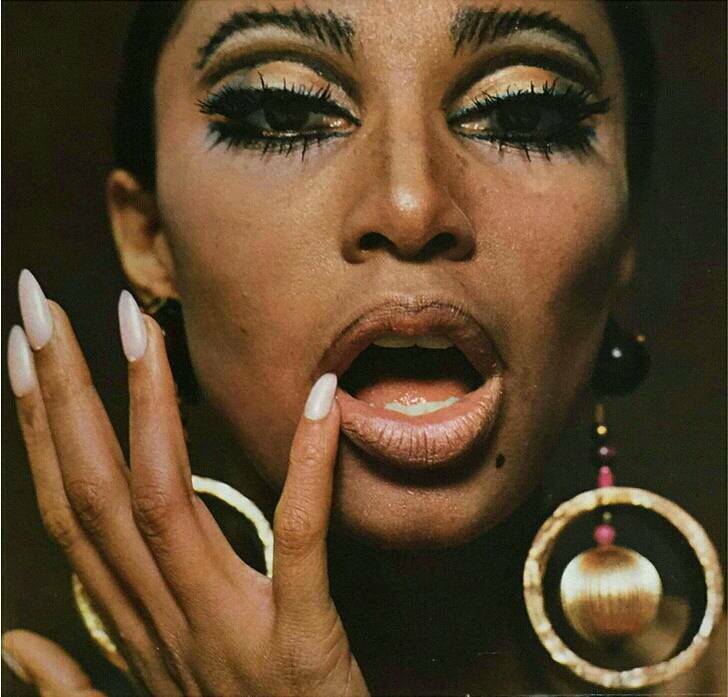 Donyale Luna was the first Black model to appear on the cover of Vogue, and she sported acrylic nails in Twen Magazine in 1966. 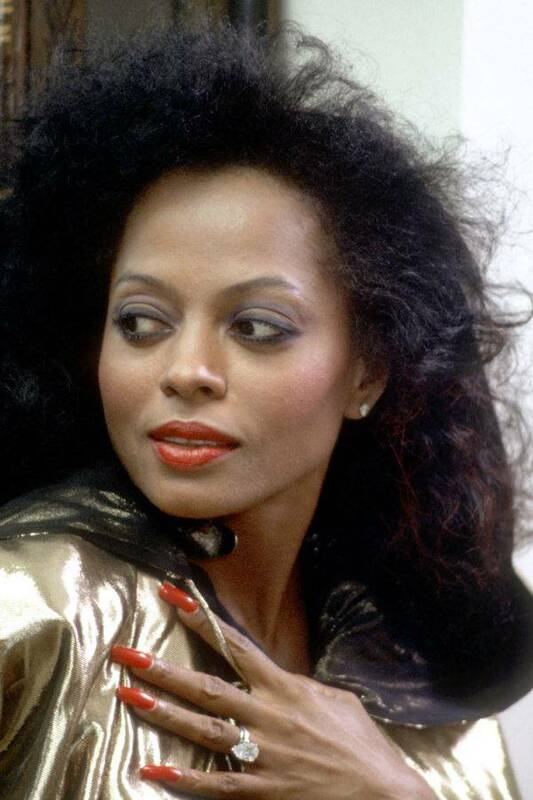 Legendary singer and actress Diana Ross paired her signature red lip with red artificial nails. She soon swaped the long, round shapes she wore in the ‘70s for more of a square shape in the ‘80s. 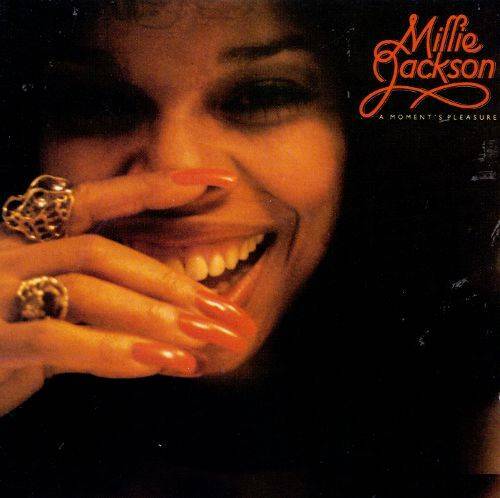 Singer-songwriter Millie Jackson wore red talon-esque nails on the cover of her album A Moment’s Pleasure. Olympic track star Florence Griffith-Joyner’s claws were often the topic of discussion, even more so than her athleticism. 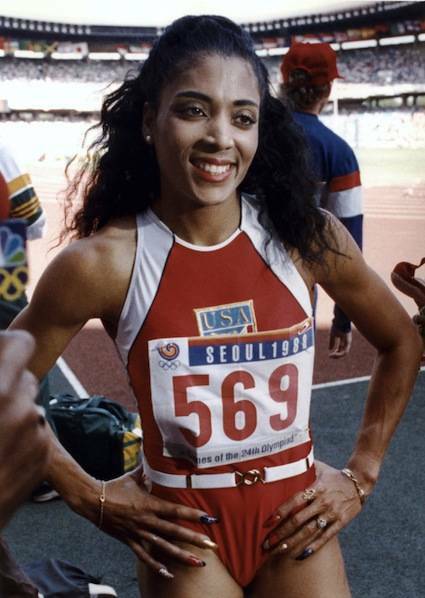 Having worked as a nail tech, Flo-Jo brought her skills to the track, wearing four-to-six inch acrylic nails. 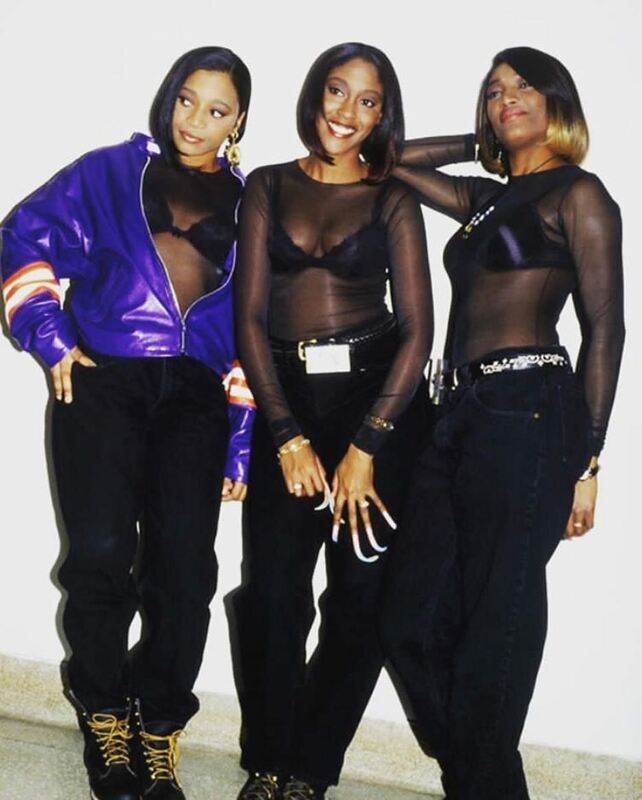 Although many R&B stars wore long acrylic nails in the ‘90s, it was girl group SWV who was most known for it, especially lead singer Coko. As a young child, growing up in a religious home, Coko rebelliously began growing her nails long. By the time SWV hit the music scene, her curved nails often commanded more attention than her incredible voice. Today, there are more than six different nail shapes, including almond, square, coffin, oval and, the increasingly popular, stiletto. Not to mention, today, nail art enthusiasts can glam their digits up with jewelry, rhinestones and different painting techniques.